11k+ feet in length with lots of elevation change. Set on a 750 acre Ranch. Very special place to be played at least once in your life. There will be 2-4 kegs of FREE homebrewed beer for Saturday after the first round. The coordinates will take you to the main house. Please follow the road to the end to get to Tournament Central. $8 for Course Fee will be taken out of entry. There will be free camping, with port-a-potties available. Free beer, for those that are 21+. Lunch will also be provided each round as well as bottled water & snacks. This is the first time we are running this tournament in May so it may be warm out there, stay hydrated! 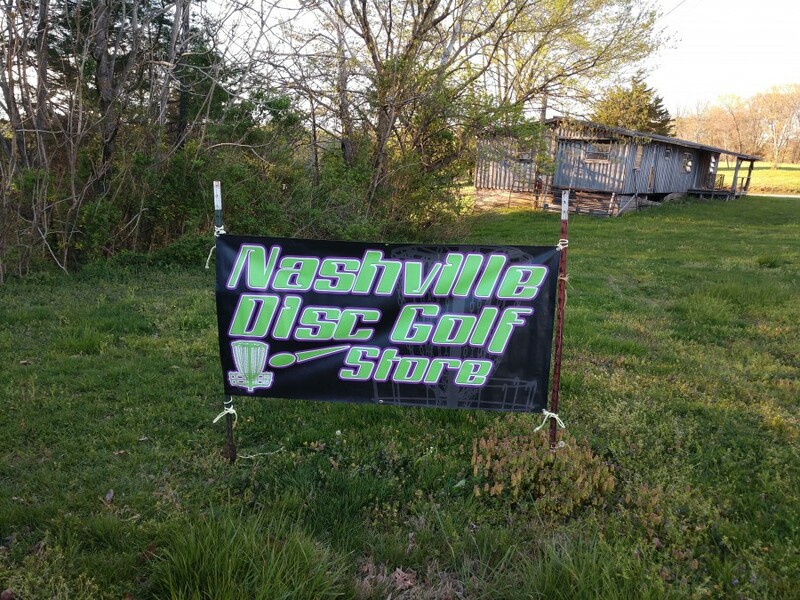 Make sure you check the Tournament Event Page on Facebook and/or the About section on the DiscGolfScene tournament page often to keep abreast of any updates/changes that may occur. I checked the high temps over the last 6 years and it averages around 81° as a high. Also, it has rained just once during the dates of tournament over the last 6 years, and that was for only one of the days. 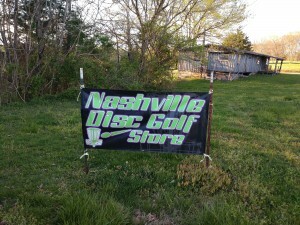 Nashville Disc Golf Store is responsible for all refunds/cancelations.